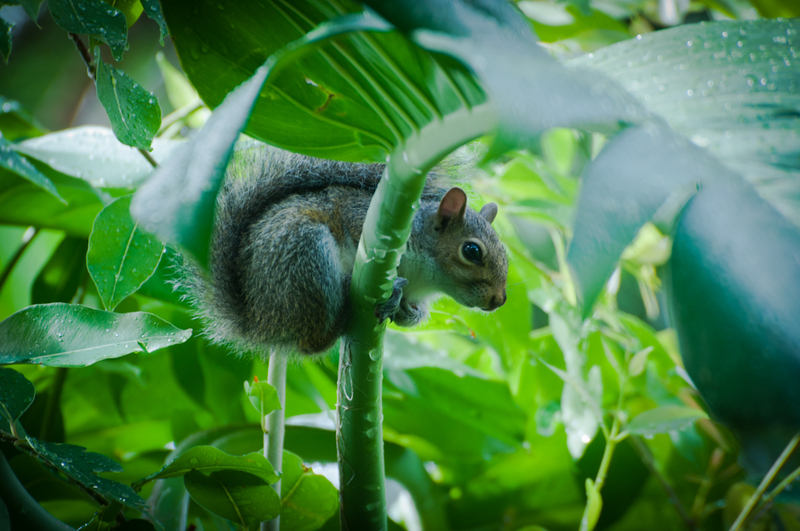 I have been thinking of doing a poem on the squirrel(s) that we view while having our meals on the back patio. Only this morning,I think I mentioned this to Bruce! your poem such a JOY. I remember writing a essay on the squirrel when I came to America and was doing an English class! Glad you liked it, Cherry. I love watching the neighborhood squirrels. We should have so much fun! Wow, that’s great! The poem works brilliantly with it too. Reblogged this on All Animals. You are just so amazing! I’m looking forward to sitting down with a nice cup of tea and catching up here…soon! You are a delight to my heart and I love you!